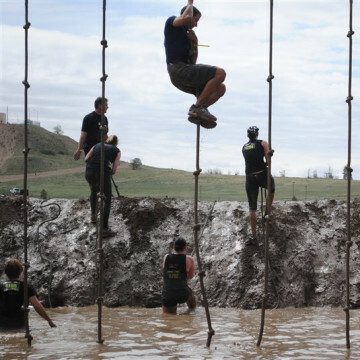 From hot springs to muddy races to great group runs, check out these seven ways to enjoy spring in Colorado Springs. 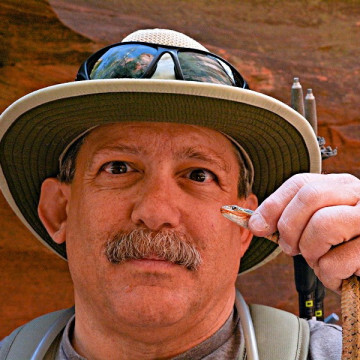 Hiking Bob Falcone is an icon in and around Colorado Springs for his enthusiasm about the outdoors, plus an impressive social media following. 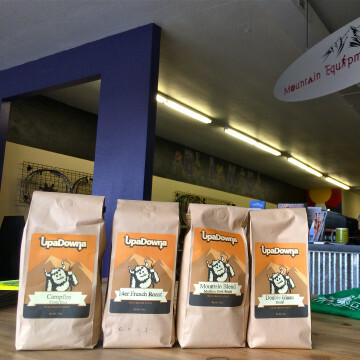 Next time you go for drinks in Colorado Springs, consider ordering one that helps an outdoorsy cause. Here, five suggestions. 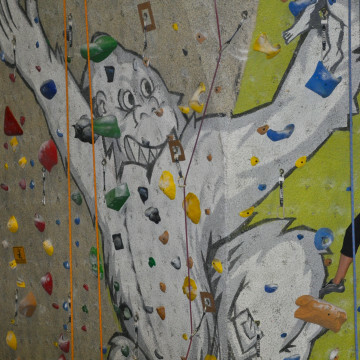 A go-to spot for climbers in Colorado Springs for years, CityRock has become a community hub for outdoorsy events, movie nights, and classes. 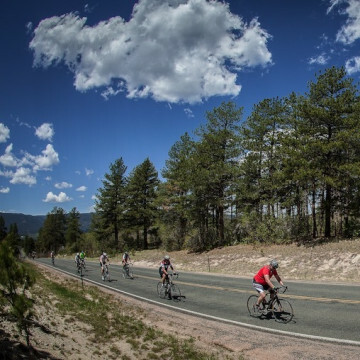 The Elephant Rock ride is the kick-off to cycling season in Colorado Springs and the rest of the state, with five distances and thousands of riders. 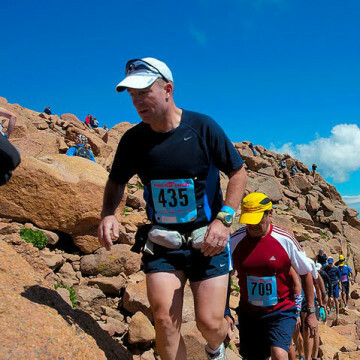 To rock one of Colorado's most popular races as a runner or spectator, check out these Insider tips on the Pikes Peak Ascent and Marathon. 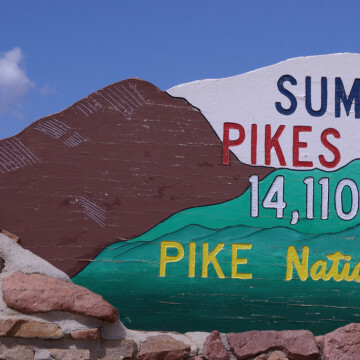 Check out these fun, family-friendly adventures in Colorado Spring this summer, from a nighttime bike ride to urban farming to a skate park. 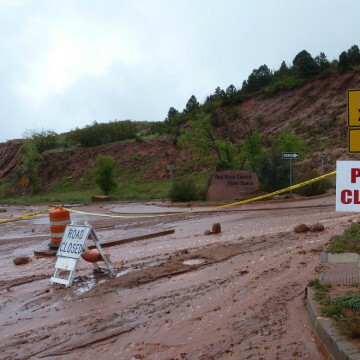 Record rain in May has caused extensive trail damage and closures around Colorado Springs; here's what you need to know. 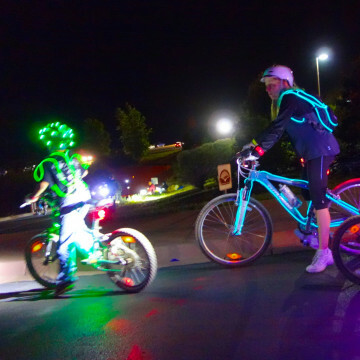 Bike Month in Colorado Springs means a month full of cycling-centric fun, from a nighttime ride to kids events to Bike to Work Month. 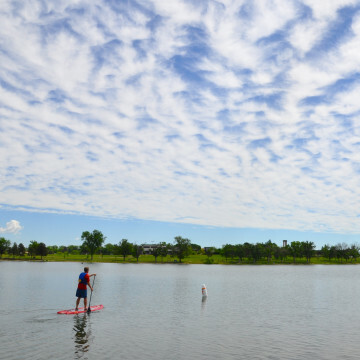 With accessible lakes and a growing SUP scene, paddle boarding in Colorado Springs is a perfect summer activity. 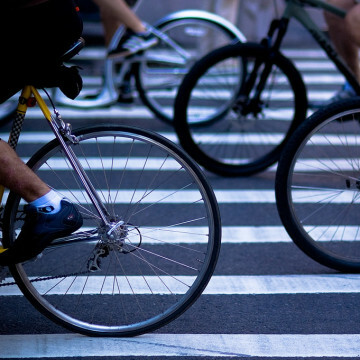 Here's how to get started. Summer is a great time to party with the stars. 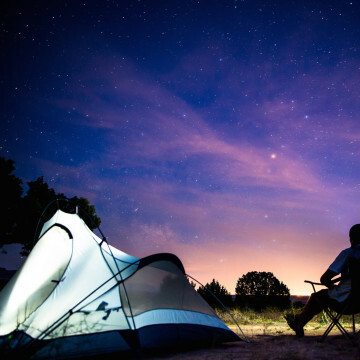 Here, how to get started with stargazing near Colorado Springs.